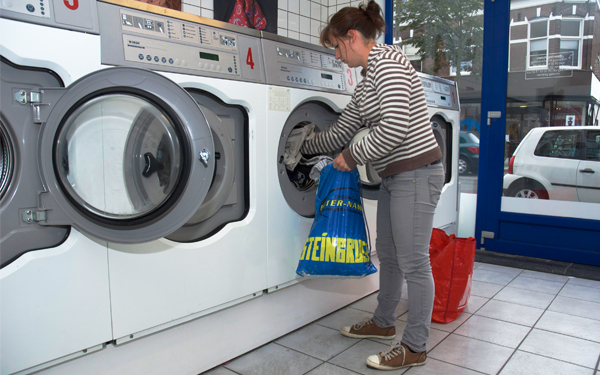 Doing your laundry and drying in an environment-friendly manner at sharp rates and at any time you want! Clean laundry is a matter-of-course to us. And not ‘just clean’ but always properly clean. We distinguish ourselves by our speed and accuracy. You do not bring us just any old stuff; you bring us your best clothes and the curtains you are really attached to. Large assignments or small assignments do not make a difference to us. Our key points are: ease of use, fast and proper cleaning, sustainability and lower rates than at home. 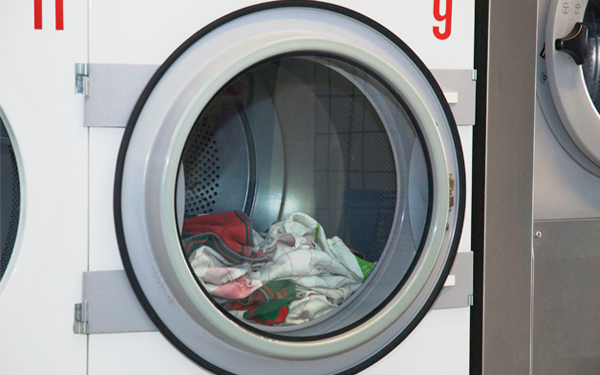 Doing your laundry in a washing machine of your choice.Three machines of 7 kg;one of 10 kg;one large one of 14 kg. 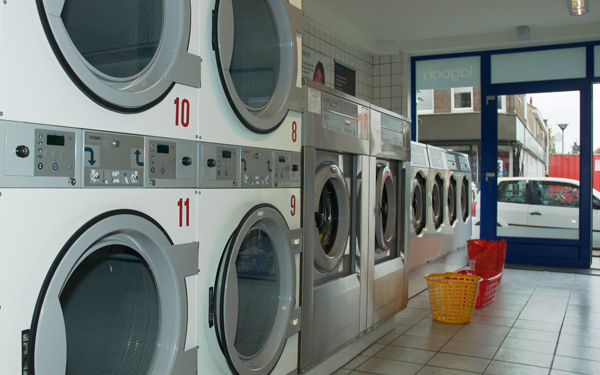 You can put your laundry in the machine of your choice yourself. 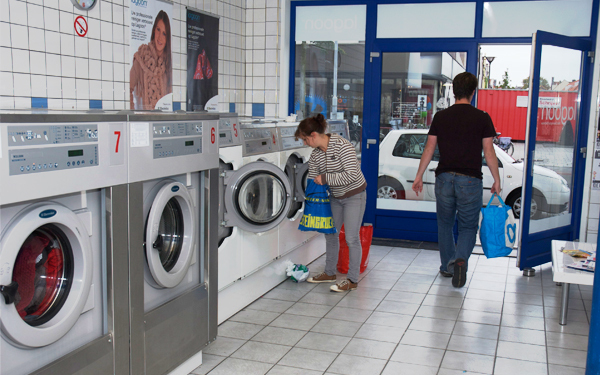 Then you go to the payment machine for payment.If you like, you can also purchase detergent and fabric softener.Our machines accept the following paper money: €5.- | €10.- | €20.- and coins: €2.- | €1.- | €0.50 | €0.20 | €0.10. 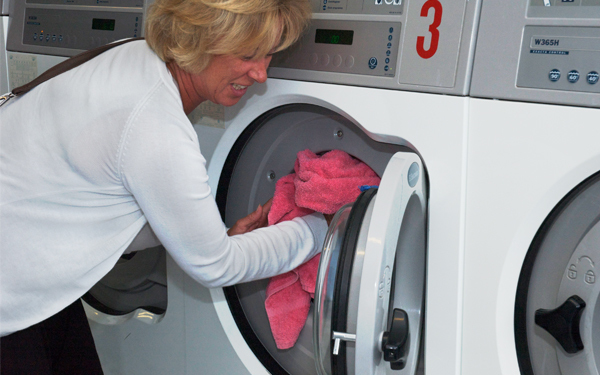 You will find an explanation of how to operate everything in order to get clean laundry. There are dryers in our company as well. You can determine for yourself at what temperature you wish to dry.